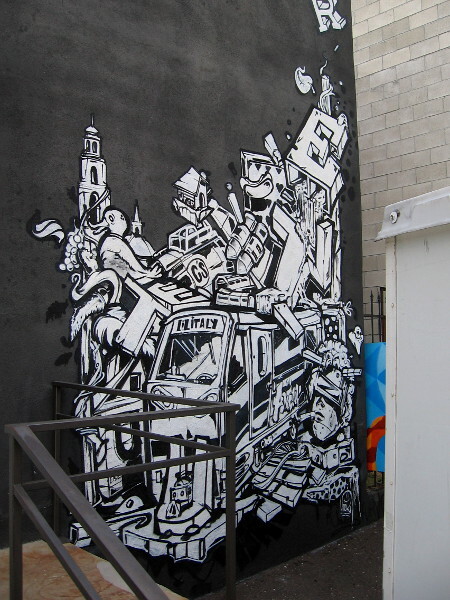 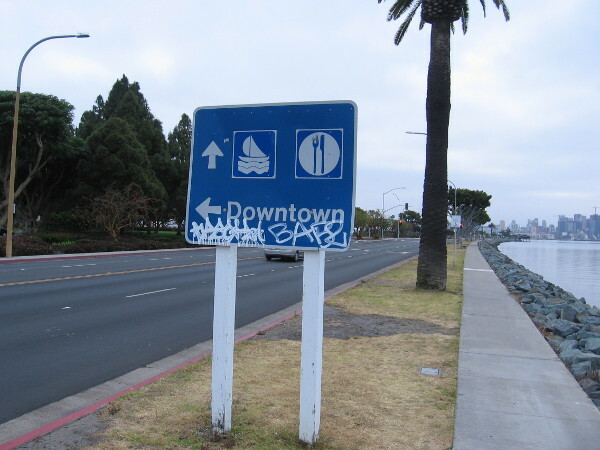 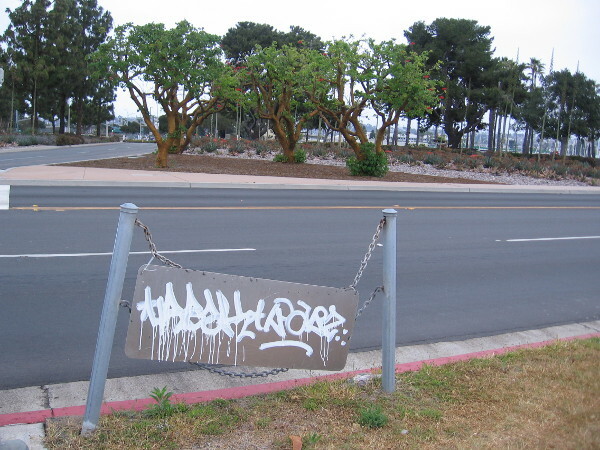 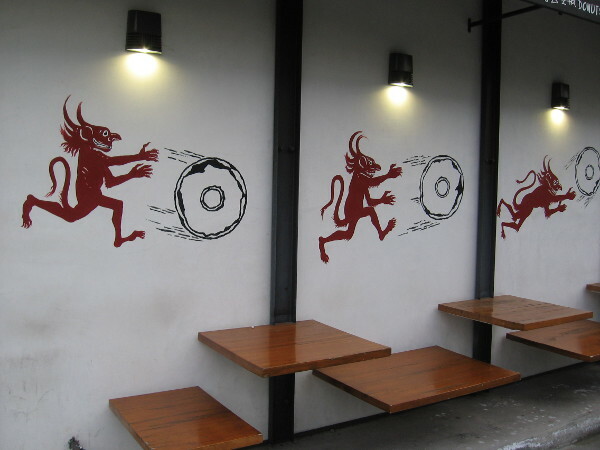 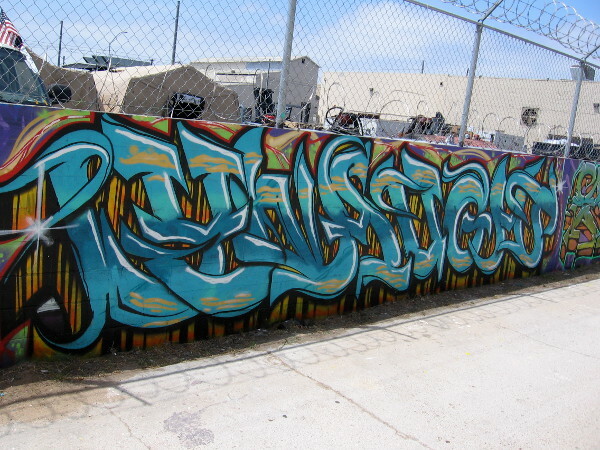 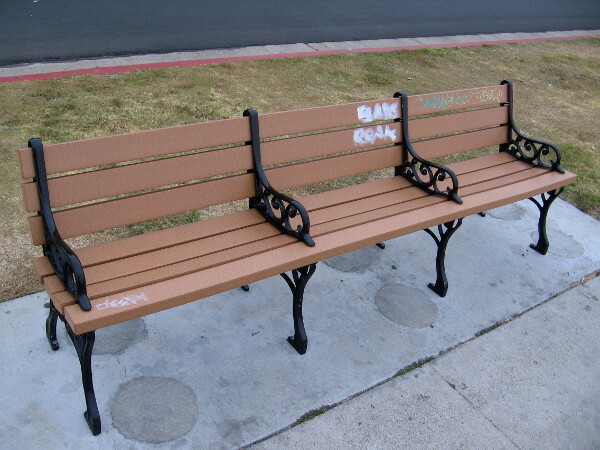 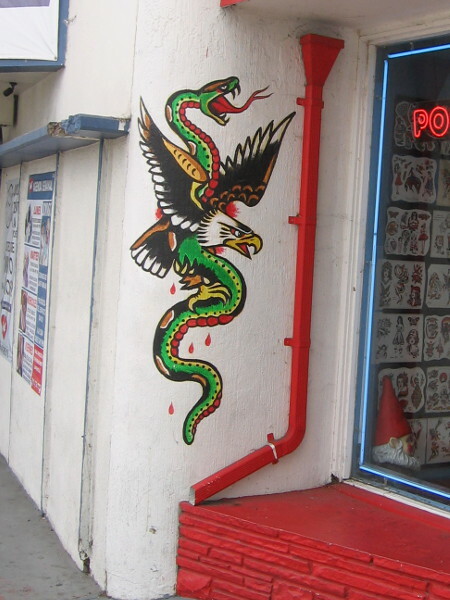 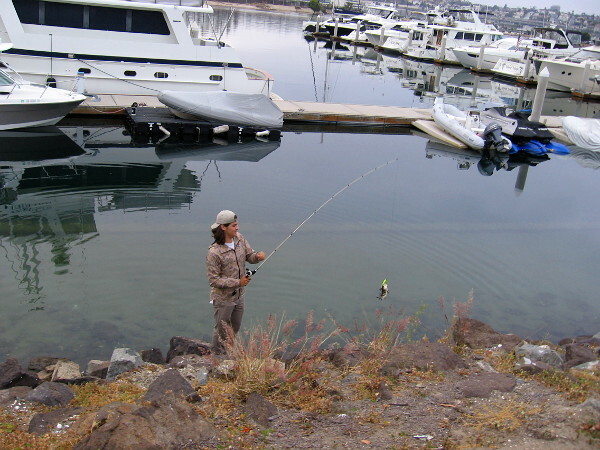 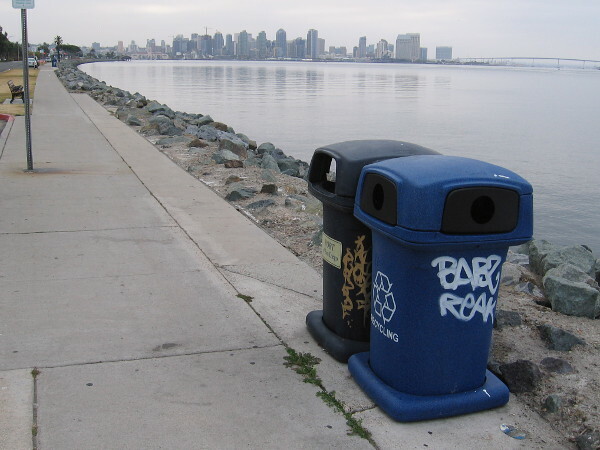 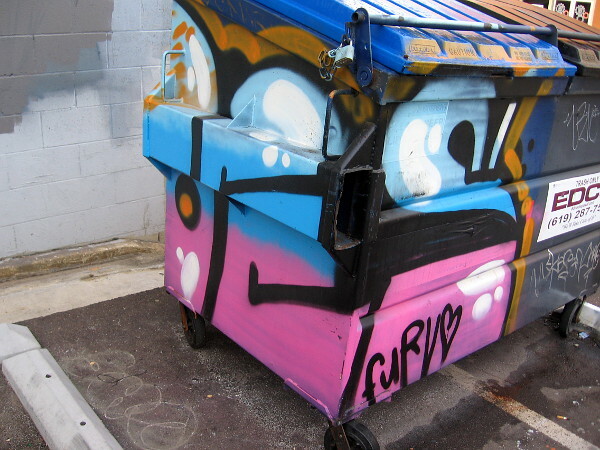 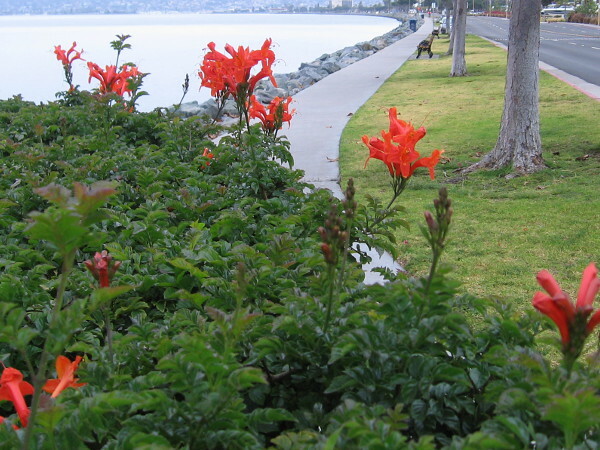 graffiti – Cool San Diego Sights! 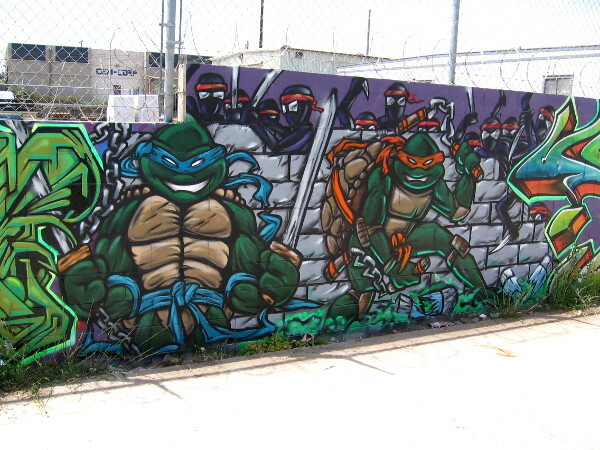 Even more cool street art in Logan Heights! 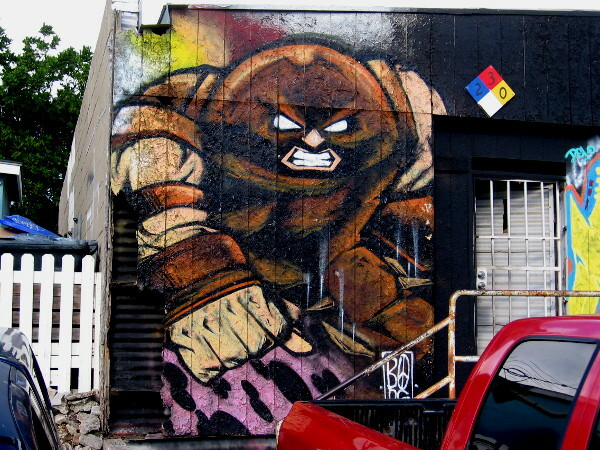 Juggernaut street art in Logan Heights. 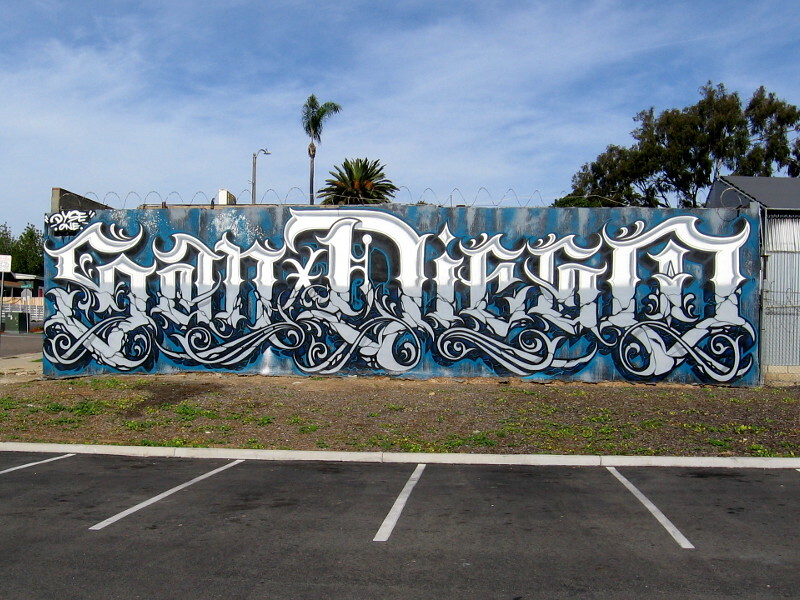 During my walk about Logan Heights today I met a few friendly members of the San Diego Art Team. 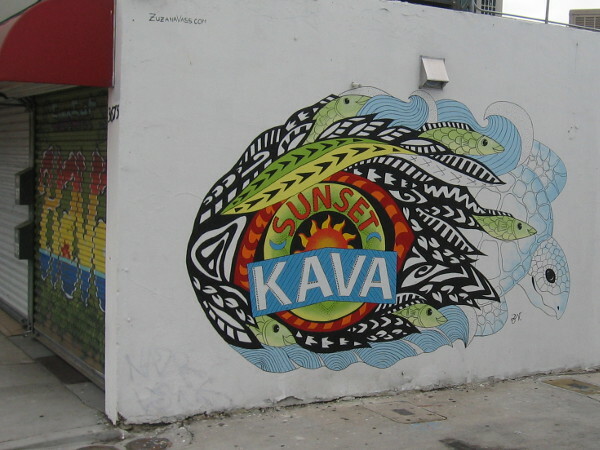 They were creating even more cool street art just north of the intersection of 31st Street and Commercial Street. 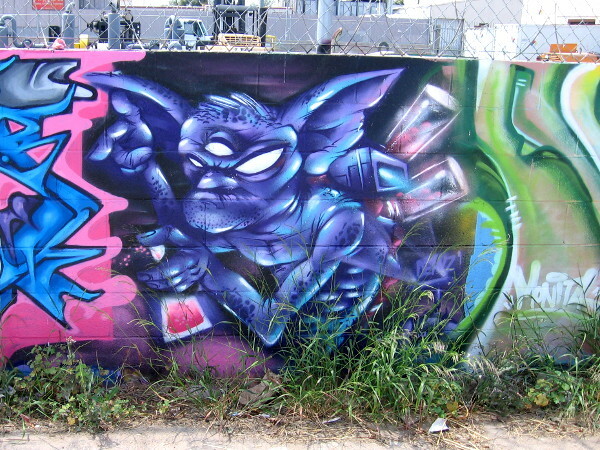 Some of their recently spray painted art features popular Marvel Comics characters, particularly those related to the X-Men! 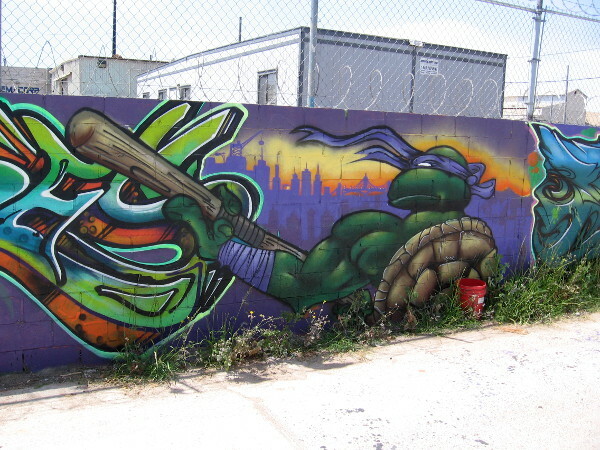 If the style of their work seems familiar, I blogged their Teenage Mutant Ninja Turtle mural (which has since been painted over) here and some of their other graffiti-style artwork here. 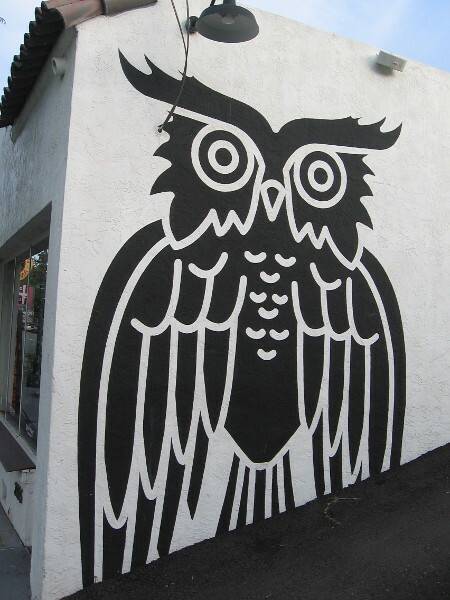 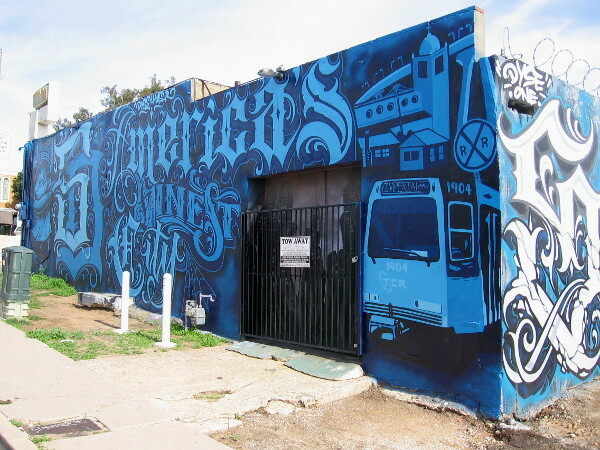 The San Diego Art Team is composed of Logan Heights community members who enjoy being creative and energizing their neighborhood with bold, colorful public art! 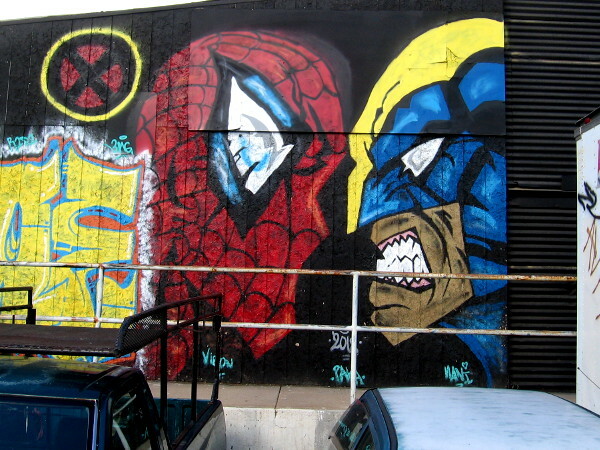 Spiderman faces off against a member of the X-Men in street art in Logan Heights. 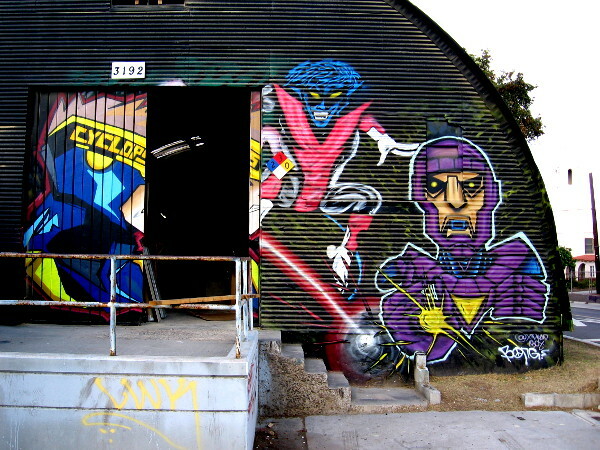 Cyclops, Nightcrawler and a Sentinel street art in Logan Heights. 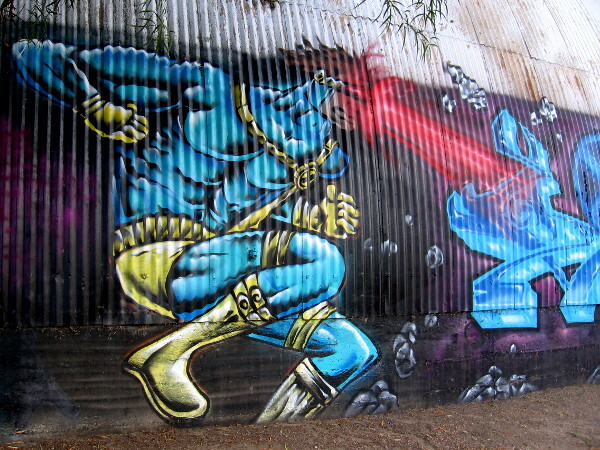 Cyclops in action street art in Logan Heights. 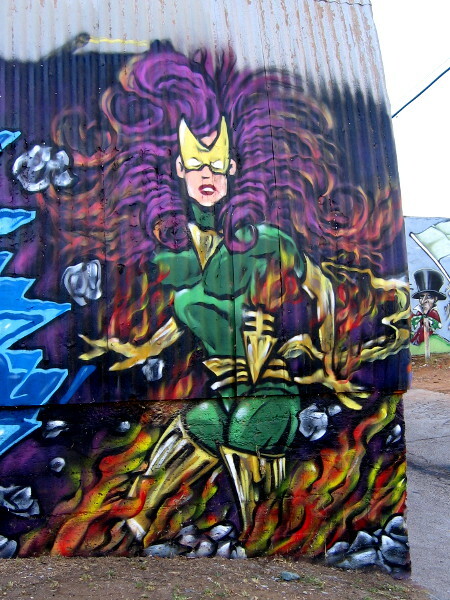 Jean Grey as Phoenix street art in Logan Heights. 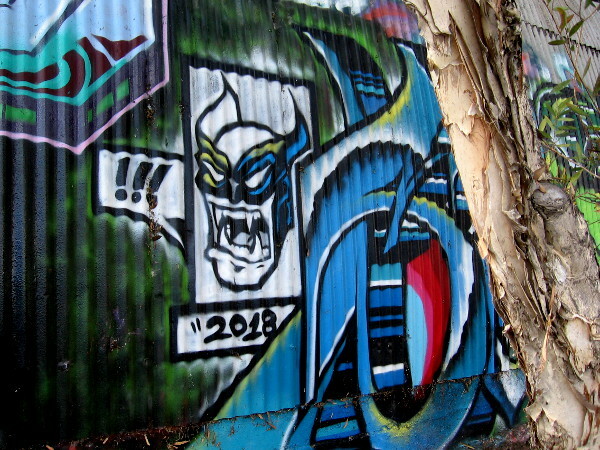 Posted on November 24, 2018 Tags art, comic books, comics, cool, graffiti, logan heights, marvel, pop culture, san diego, spray paint art, street art, superhero, urban art, x-men1 Comment on Even more cool street art in Logan Heights! 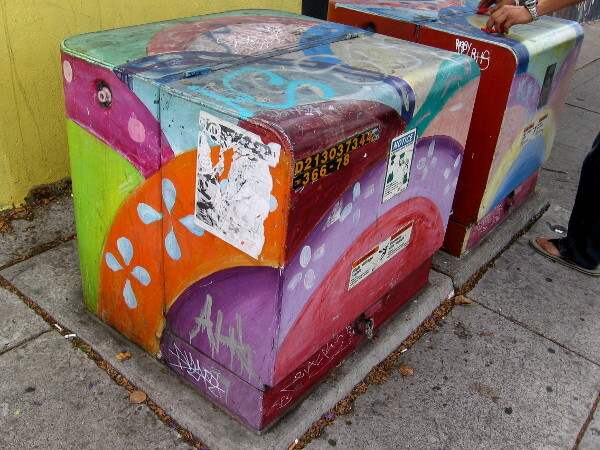 Even more colorful street art in City Heights! 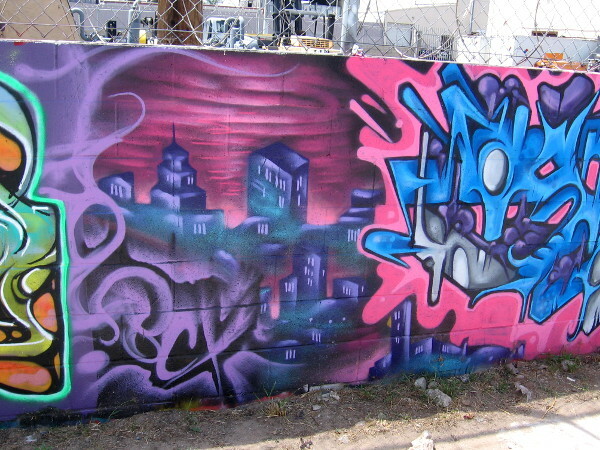 Here’s even more colorful street art in City Heights! 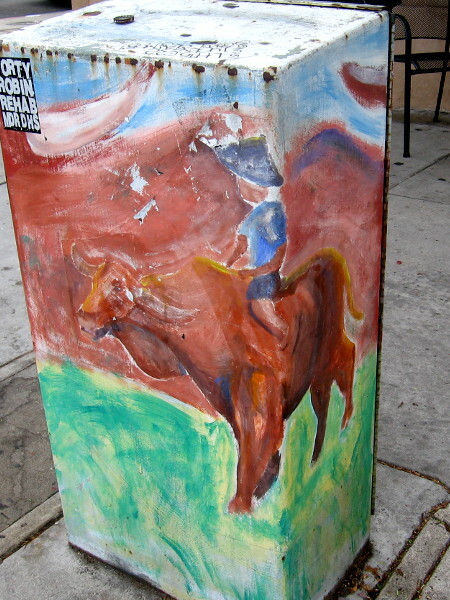 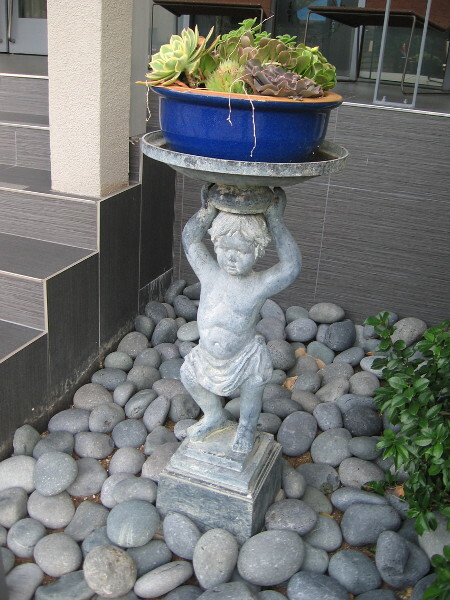 I took these photographs before, during and after my recent walking tour of San Diego’s rapidly growing outdoor art gallery. 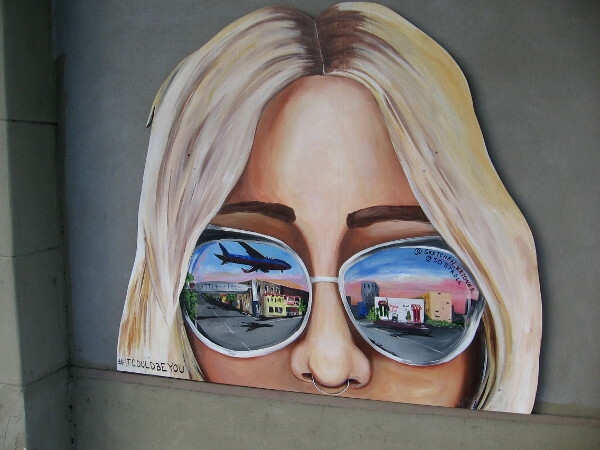 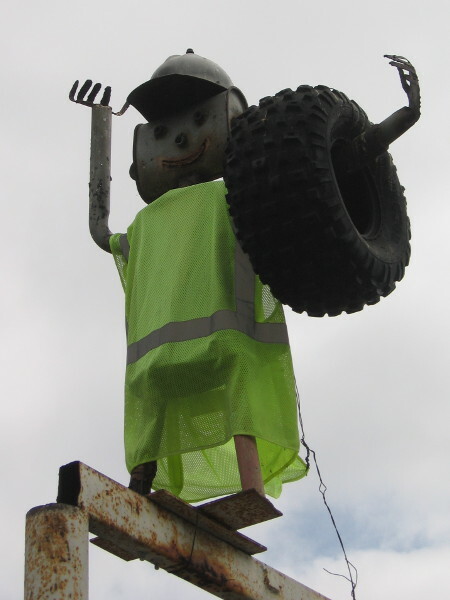 I spotted this artwork along University Avenue, between I-80 and I-15. 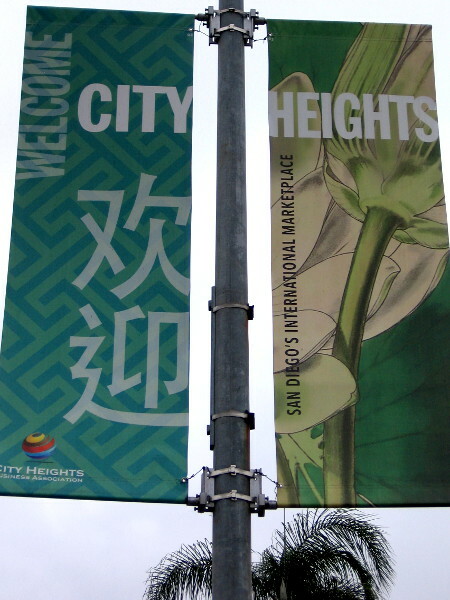 It’s an extremely diverse neighborhood, where many languages are spoken and many life experiences move together down shared streets. 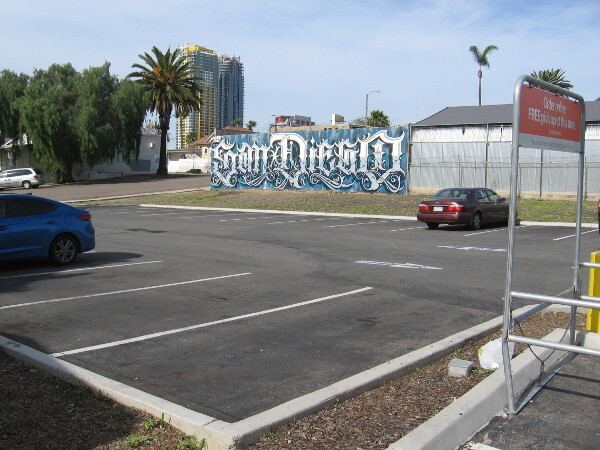 If you’re unaware that San Diego has a drive-through art gallery, I urge you to check it out here! 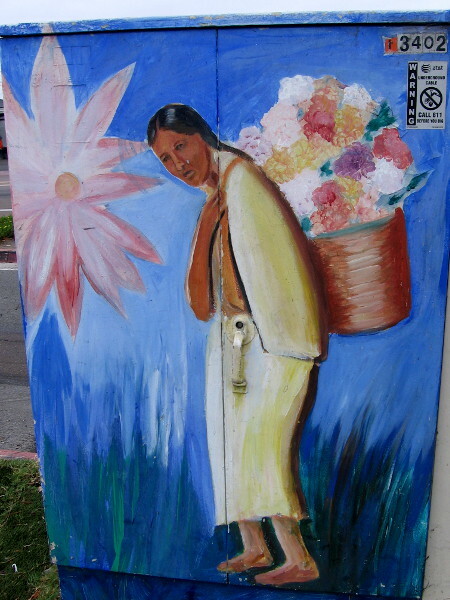 Posted on September 17, 2018 Tags art, city heights, city life, color, creativity, diversity, graffiti, murals, photography, san diego, street art, streets, urban art, walkingLeave a comment on Even more colorful street art in City Heights! 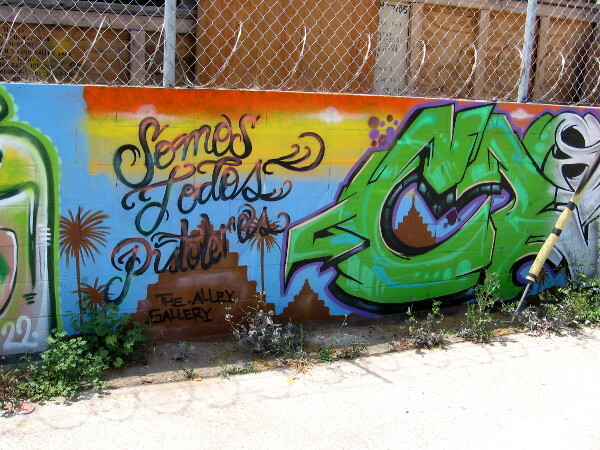 Bold urban art in a Logan Heights alley. 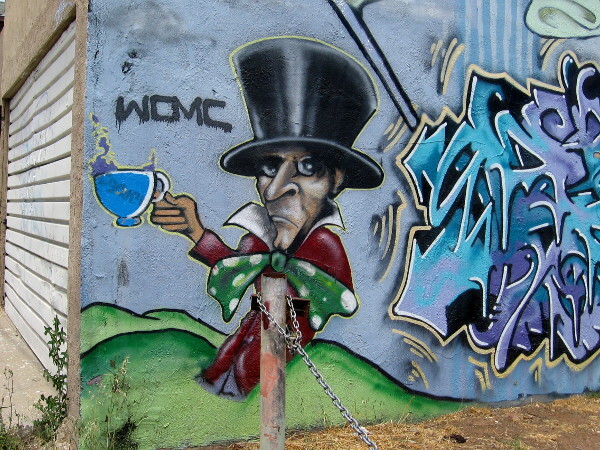 The Mad Hatter in street art at one end of a Logan Heights alley. 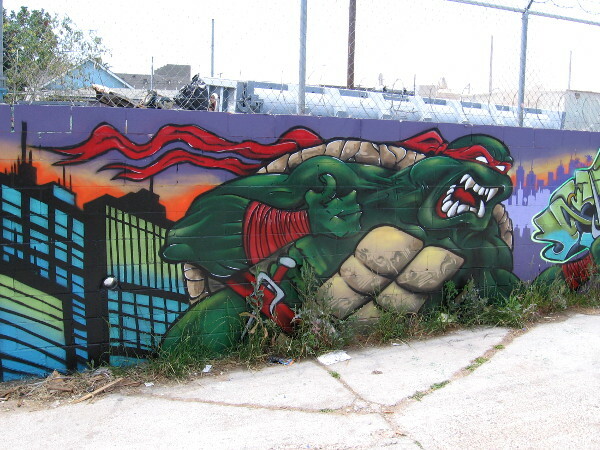 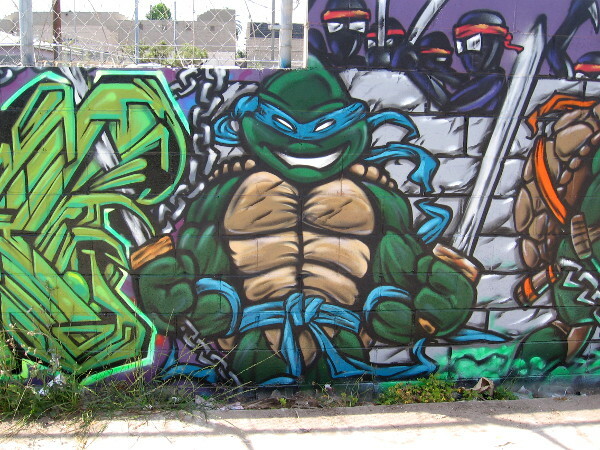 That alley in Logan Heights where I discovered Teenage Mutant Ninja Turtles street art is home to even more spray paint characters and graffiti. 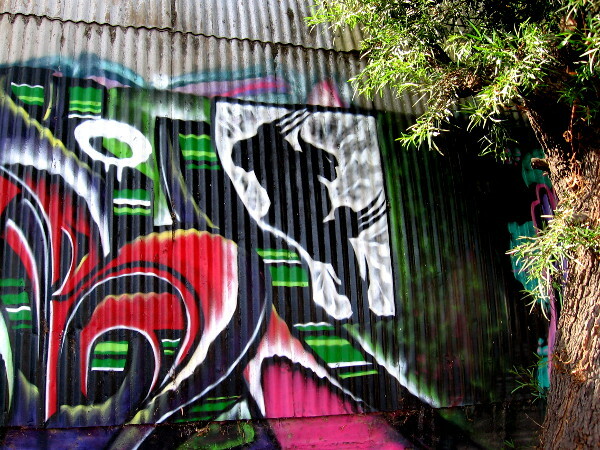 Bold images reflect life in a sometimes tough urban setting. 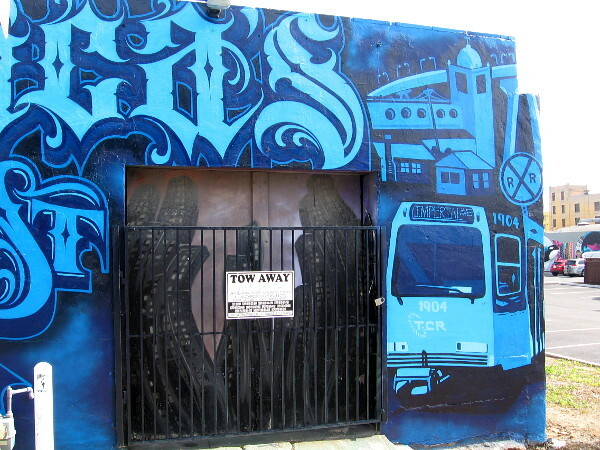 I read that a public art project in Logan Heights targeted several neighborhood alleys, so I assume these images were part of that effort. 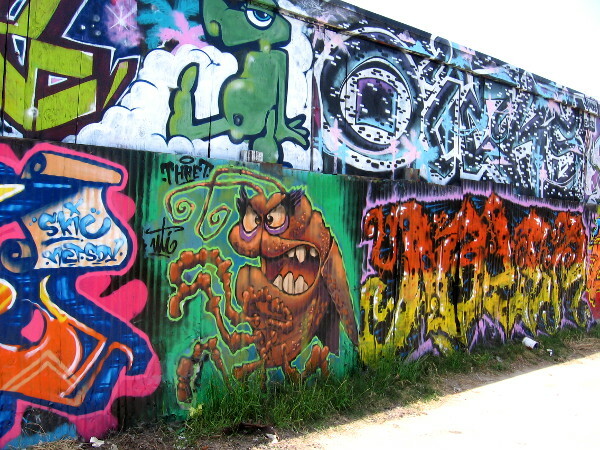 As I walked along, I spotted many different artist names. 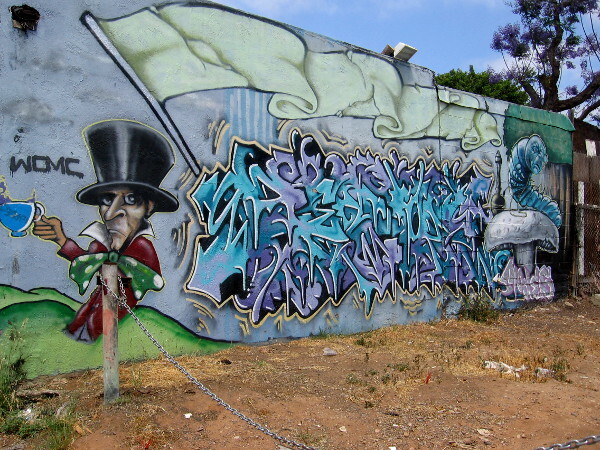 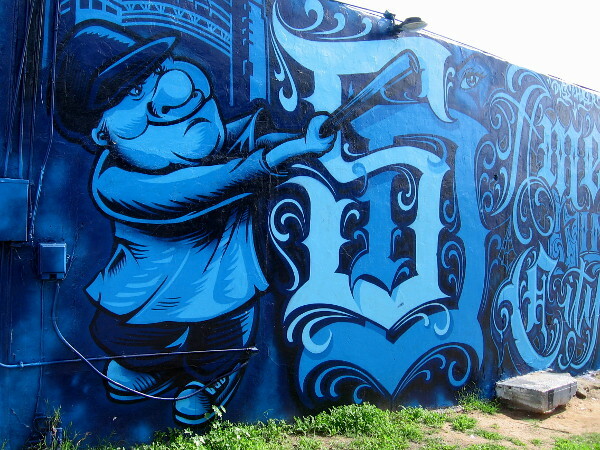 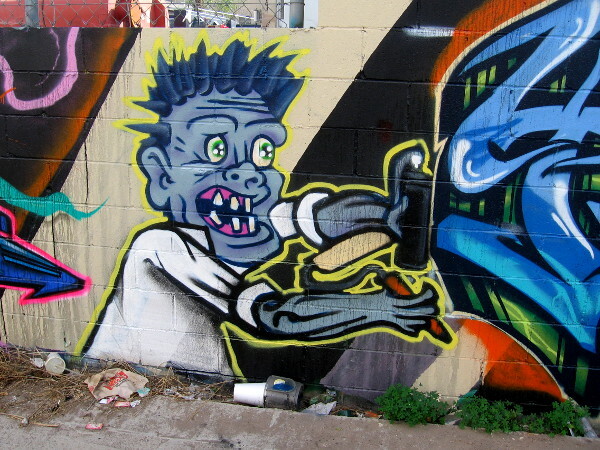 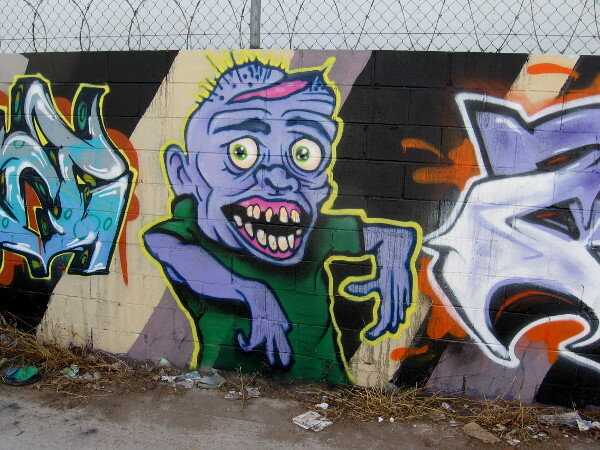 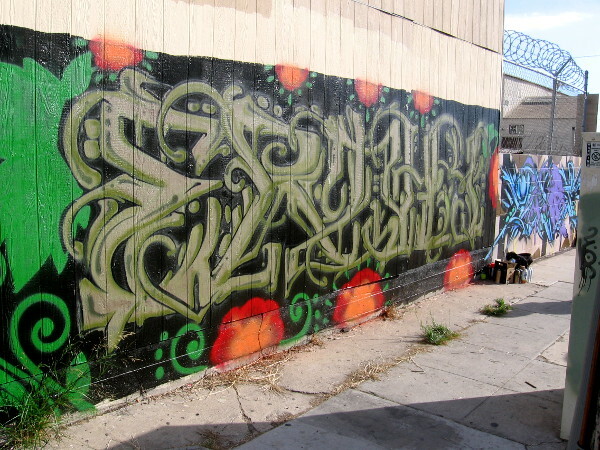 Lewis Carroll characters have been spray painted alongside graffiti in Logan Heights. 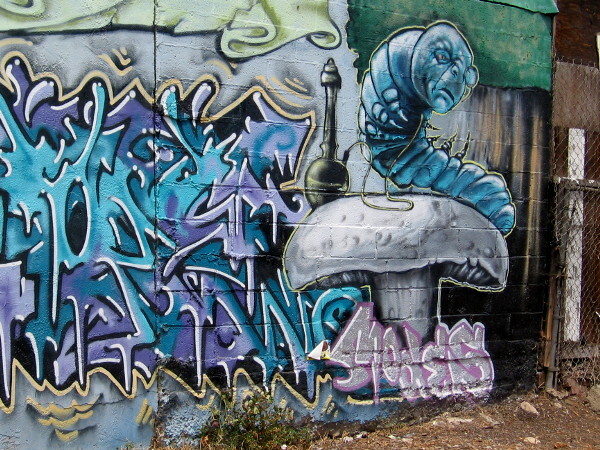 The blue Caterpillar on a mushroom smoking a hookah is from Alice in Wonderland. 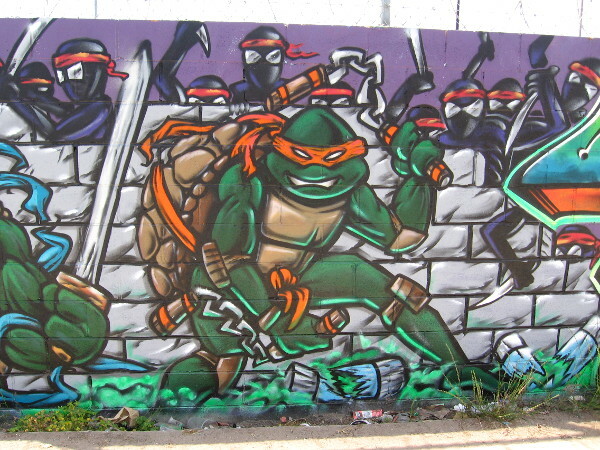 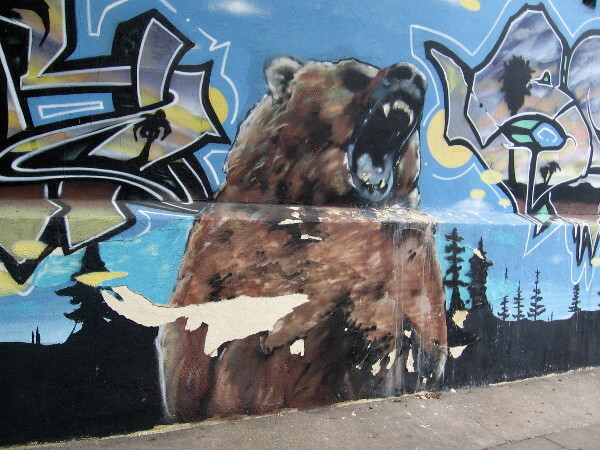 A section of bold urban art on a long wall. 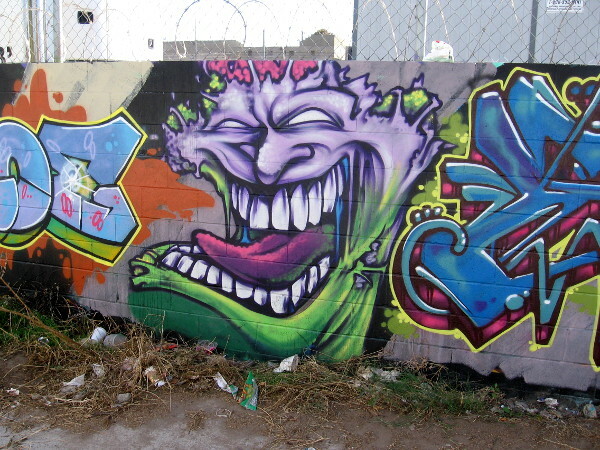 A wicked-looking character seems to be spray painting the graffiti next to him. 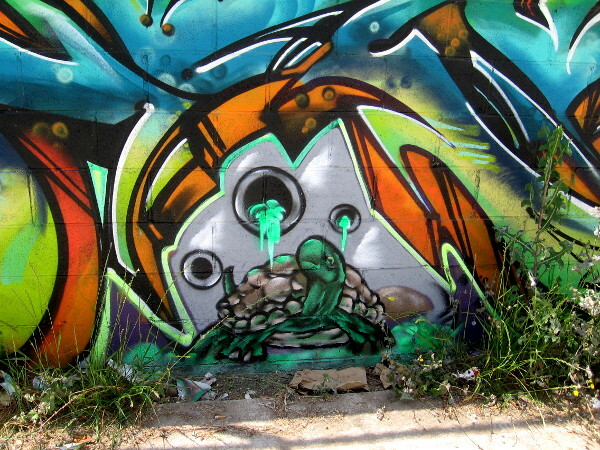 Another section of colorful graffiti. 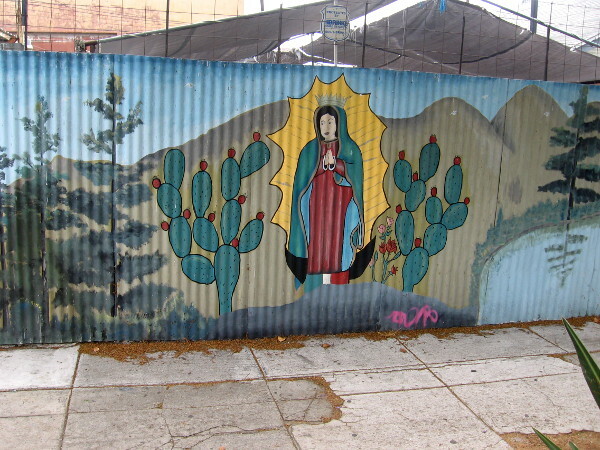 Somos Todos Pistoleros above a pyramid in The Alley Gallery. 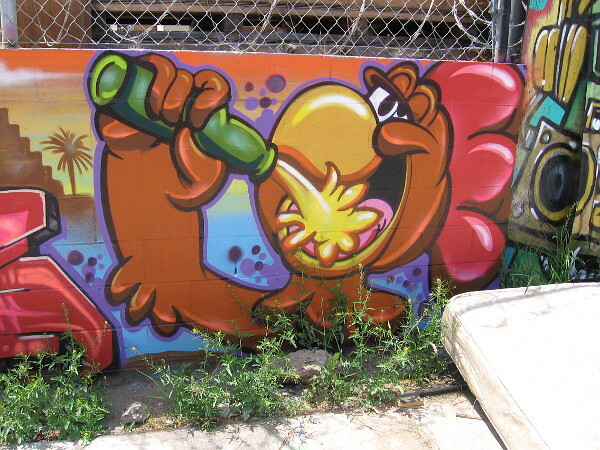 A bird-like character drinking from a green bottle. 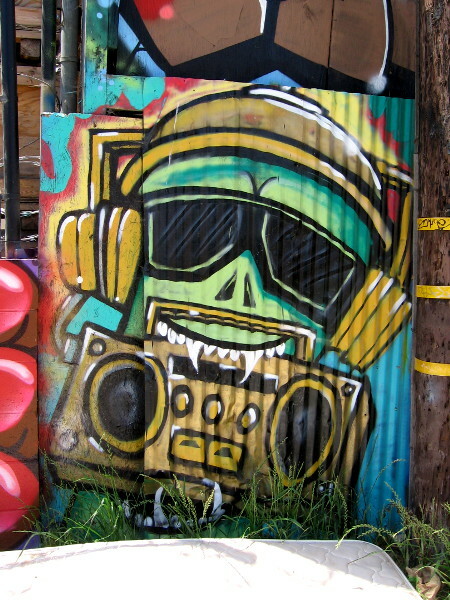 A character with sunglasses and headphones holds a boombox with fang-like teeth. 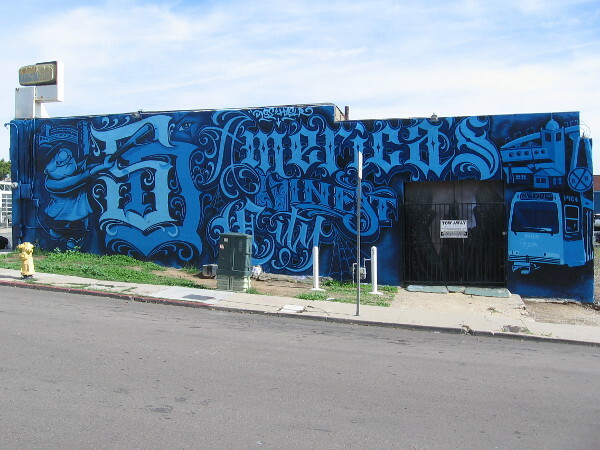 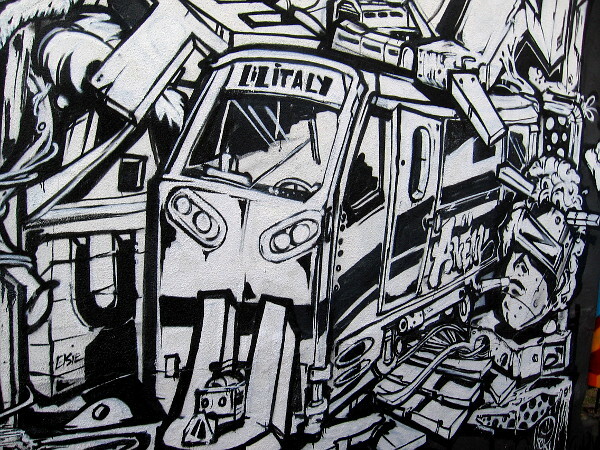 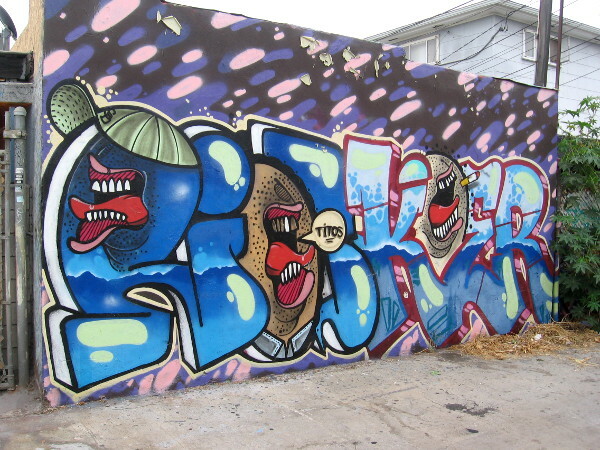 Elaborate urban artwork completely covers a long alley wall in Logan Heights. 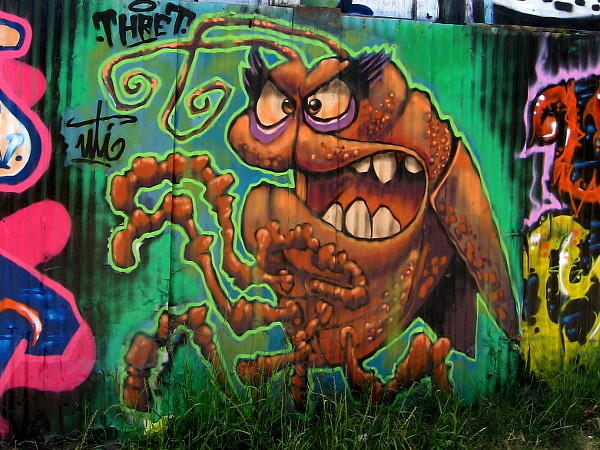 That looks like one mean cockroach! 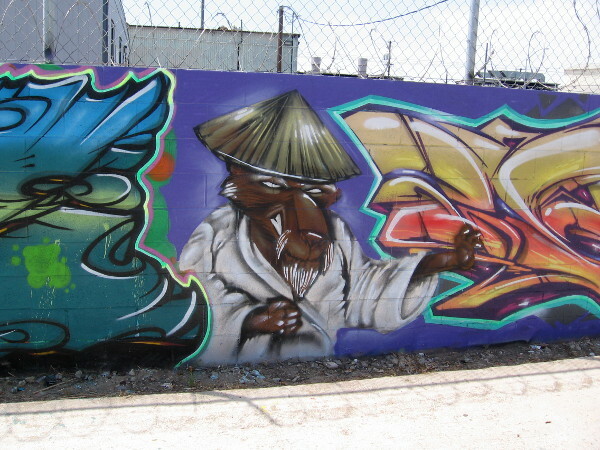 Posted on June 9, 2018 November 24, 2018 Tags alice in wonderland, art, city life, color, cool, creativity, graffiti, imagination, logan heights, spray paint art, street art, urban art1 Comment on Bold urban art in a Logan Heights alley.